6 second take: Retirement might be decades away, but it’s never too early to start saving. Save early, and you set yourself up nicely. Save late, and you’ll be playing catch up. Luckily, some workplaces can make it easy for you to save for retirement from your first day on the job. Employer-sponsored retirement plans like the 401(k) and the 403(b) are designed to help you save money easily for your future self. 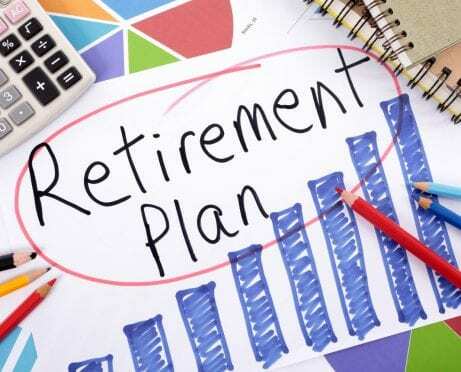 The 401(k) is the granddaddy of retirement plans. 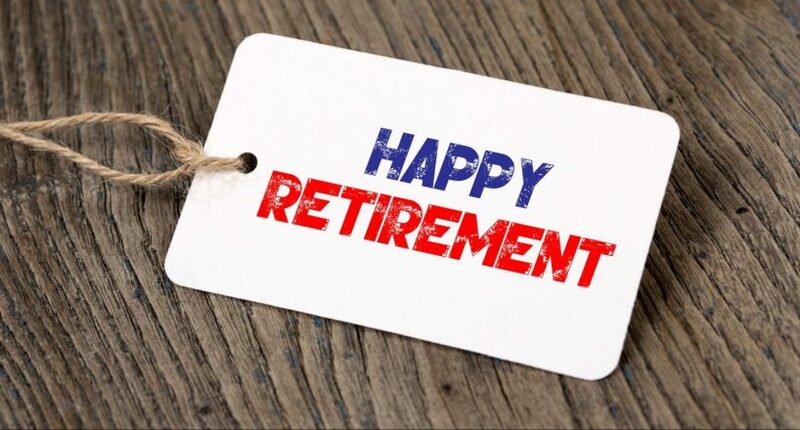 You can arrange to fund this retirement savings plans, sponsored by your employer, through your paycheck, meaning pretax contributions are taken directly from your check and deposited in your 401(k). 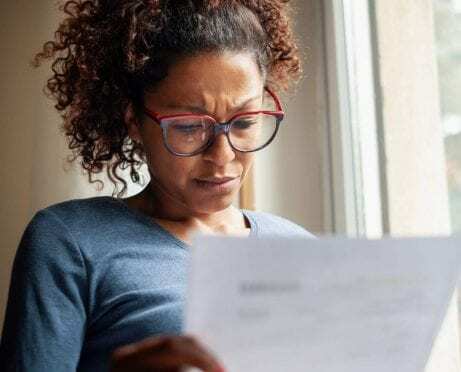 You pay taxes on the money saved once you begin to withdraw funds from the account in retirement or anytime after age 59½. (You can take money out before retirement, but you’ll pay a 10 percent penalty tax in addition to any other taxes you’ll owe in your state.) 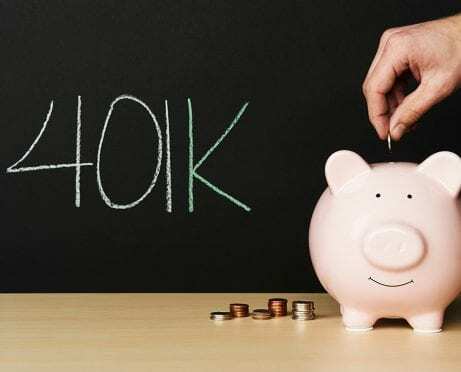 Contributions to a 401(k) are not tax deductible, but there is a perk: The money you contribute to your 401(k) doesn’t count as income, so you’re not taxed on it. As the owner of the account, you decide where that part of your paycheck goes. Most plans offer investment opportunities in stocks, bonds, and money market funds. 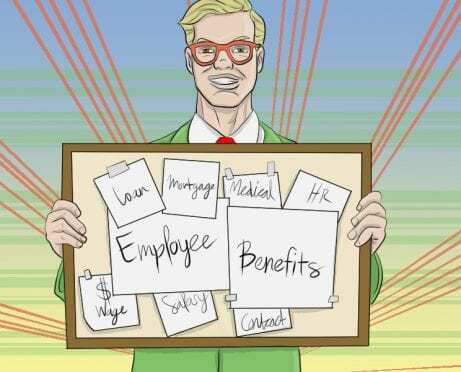 The details of your plan should be laid out for you in your hiring paperwork or by your human resources department. A 403(b) is similar to a 401(k), but it’s for people in the nonprofit arena, public schools, health service cooperatives, and certain types of employees of religious institutions. (See the complete list of eligible people on the IRS website.) This plan is commonly described as the 401(k) for nonprofit industries. Contributions to a 403(b) are tax deductible. 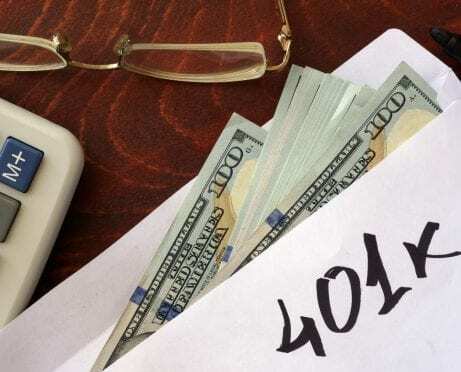 Both the 401(k) and the 403(b) must be set up by an employer. 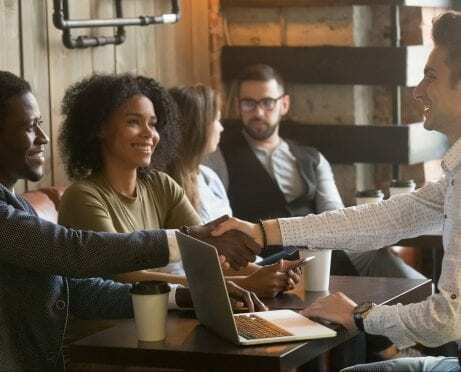 A great perk that comes through employer-sponsored retirement plans like the 401(k) and the 403(b) is that some companies offer contribution matches. If you sign up for this, the company will then match the amount of money that you contribute to your 401(k) from your salary. The exact amount varies from company to company but is generally from one to seven percent of your contribution. Say you have a two percent match. If you contribute two percent of your $60,000 salary (or $1,200), the company will throw in another $1,200 for a total contribution of $2,400. Company matches are essentially free money — a phrase you’ll often hear from people who take their companies up on matching. You put in a certain percentage of your salary and your company contributes the same amount at no cost to you. Gwen’s match may sound complicated, but it follows the same formula we talked about earlier. She contributes 10 percent of her paycheck to her 401(k), and her company matches it. It’s just that a sliding scale is used for those who don’t contribute the whole 10 percent, like Gwen. Christine, 33, has a 403(b) through her job. She also opted in from her first day, seeing the plan as a way to save for the future and optimize her taxes in the present. “I opted in to my company’s 403(b) so that I can take advantage of an easy way to invest in some tax-sheltered retirement savings,” Christine says. But I’m 25 — I Don’t Need to Think About Retirement, Right? If you’re nowhere near retirement age, you might think there’s no need to contribute to your workplace retirement plan. That’s a common assumption, but it’s the wrong financial move. There are two big reasons you want to take advantage of an employer-sponsored retirement plan when you’re young. The first is a little something called compound interest. All money nerds love to talk about it, and for good reason: Compound interest is honest-to-goodness financial magic. It’s money that you earn on the amount of money you contribute to your retirement plans and on the interest that you earn on those accounts. It’s twice the return for half the work. Here’s an example: You invest $1,000 a year in your 401(k). For the sake of easy math, let’s say you get a 10 percent rate of return. So in your first year, you earn 10 percent on that $1,000, which brings your total to $1,100. The next year you earn 10 percent on $2,100, an amount that reflects your second $1,000 contribution to the plan plus the interest you earned last year. Your interest compounds — it begins to earn money on itself and any additional contributions you make. The earlier you start to invest, the more time your money has to compound. Obviously, if you start investing at 25, you’ll have more money than if you start investing at 35. The second reason you should care about retirement savings early is our economic system. Retirement income used to be made up of Social Security benefits, personal savings, and pensions. But fewer workers will get the benefit of secure pensions in the future, and more people are drawing on Social Security than are contributing to it. 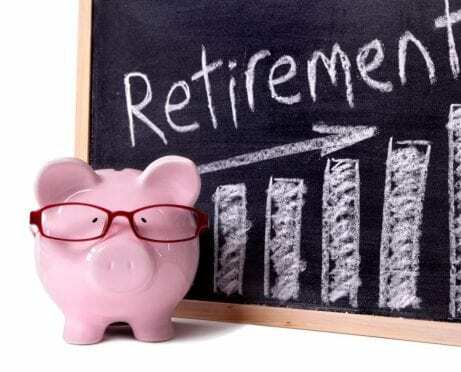 This means that your post-retirement financial security comes down mostly to your personal savings. Fortunately, the magic of compound interest means that you don’t have to do all of the saving by yourself. Again, your money does some of the saving for you. Without compound interest, your contributions would be all you had. Employer-sponsored retirement plans are a great way to prepare for the future and start you on investing. Take advantage of the options offered by your job to protect your finances. Retirement Savings: Roth vs. Traditional — Simplified!